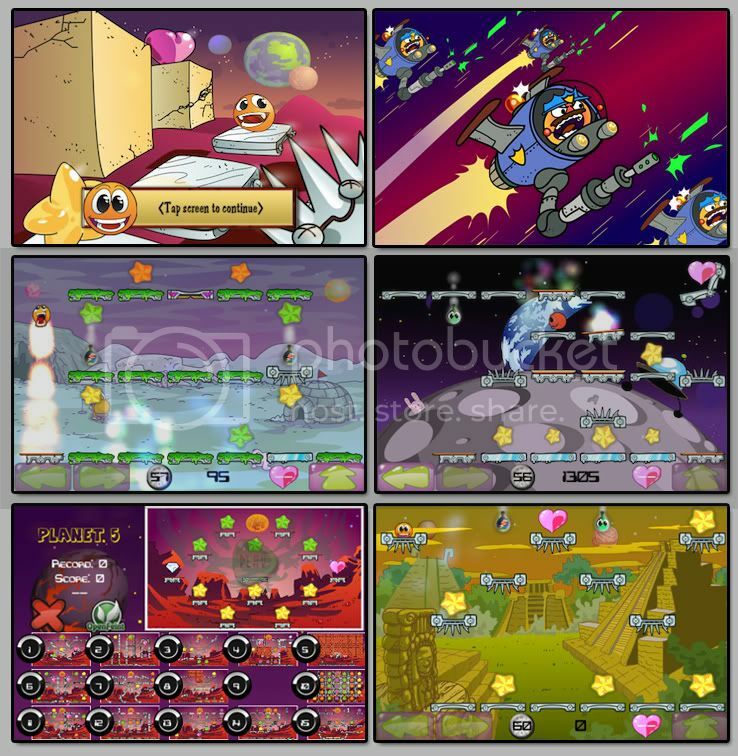 Ivanovich Games today released iBumpy Galaxy 1.0 for iPhone and iPod Touch users looking for a wildly engaging challenge. 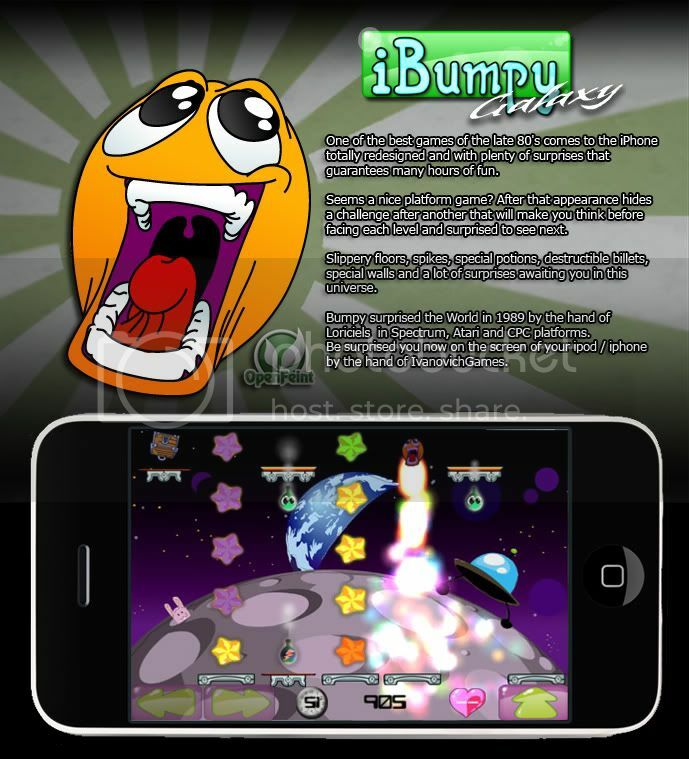 The iBumpy Galaxy app has a lot of cool and unique features that promise intense gameplay, awesome music and tons of addictive fun. To celebrate this launch, developers are offering the first planet with ten levels absolutely free, as well as a motivating promotion for the first 250 players to complete the first planet.